#OPTrial: Is it really all over? 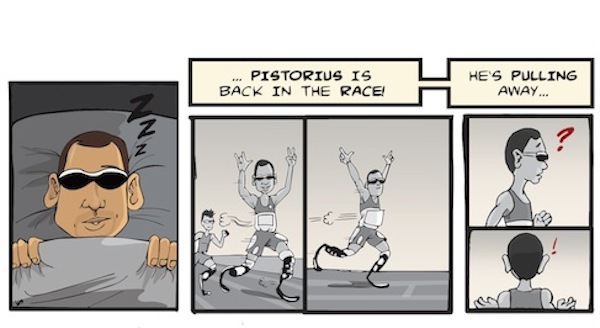 Judge Thokozile Mapisa had barely done delivering her verdict in the Oscar Pistorius trial when the International Paralympic Committee announced that the Blade Runner would be allowed to return to sports. ButÂ legal expertsÂ haveÂ also begun to speak about the possibility of a Supreme Court appeal.Â Could the Oscar trial still have legs?